Thank you! Keep spreading the news! Thank you all for your support for this project and for spreading the word! So good to have you with me in this. It is a real energy boost! Stay tuned and I will keep posting updates right here on the blog and on the Facebook page as well! Don’t forget to make your donation to the work of Doctors Without Borders right here! 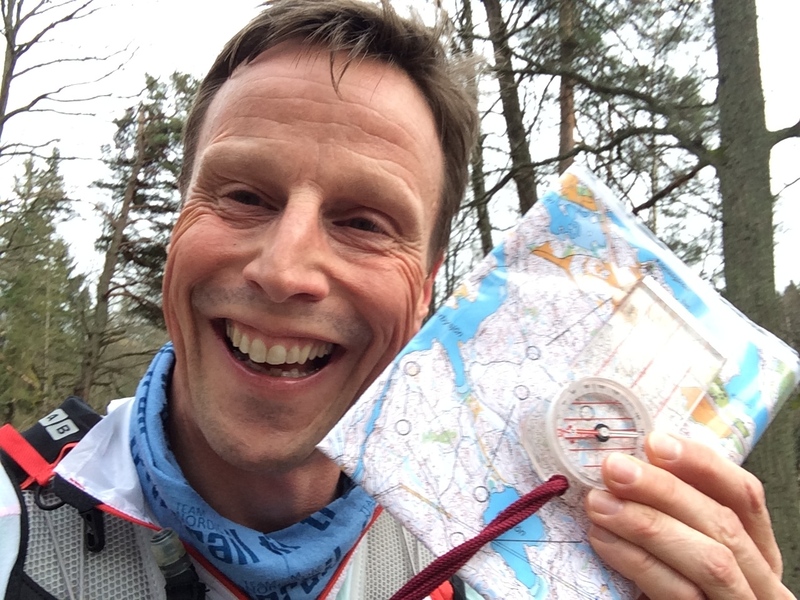 Fundraising page: My Adventure – Crossing Borders! ← Adventure Training – Carrying stones instead of food!